It's time to toast the New Year and most of us are already thinking about gift ideas for family and friends. It is important not to forget our loved ones - no matter how near or far they are. 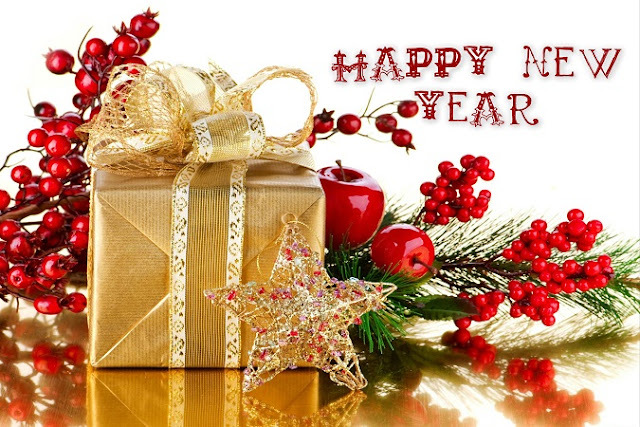 Sending gifts is a way of wishing the best start to the New Year, as well as ending the past year on the best terms. Now that we are talking about New Year gifts, let's take a look at the top 10 New Year gift ideas you should consider while gifting your loved ones. 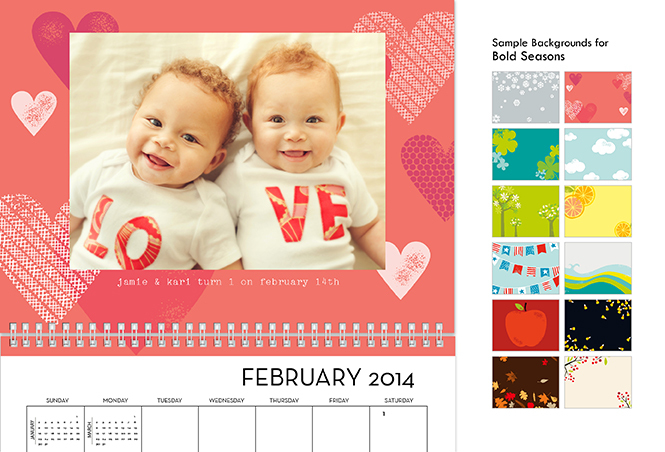 If you are planning on making your New Year gift special and memorable all year long, opt for a personalized New Year calendar. This way you can bring a smile on your loved ones face every day with your unique touch. There are varieties of wall calendars, desktop calendars and calendar posters available in the market where you can showcase favorite photos and highlight special dates. New Year is the best time to plan and organize the year ahead. 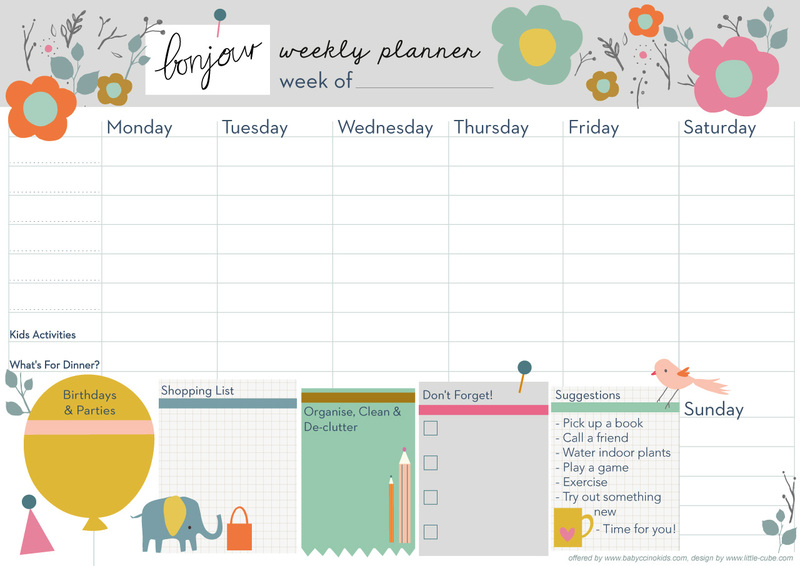 Hence, New Year Planner is a great gift idea for New Year. This gift will definitely make the New Year better and planned. After all, planning makes execution much easy, doesn't it? 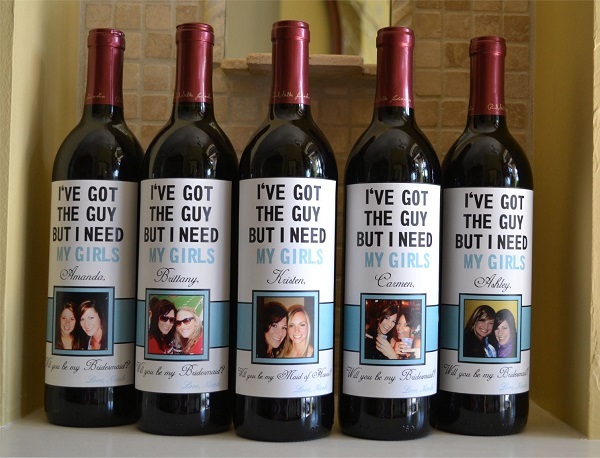 Wine is a popular gift during the holiday season and engraved wine bottles make wine gifting all the more special. Consider gifting engraved wine bottles to celebrate New Year with your loved ones. This is a pinnacle of gifting for any wine lover. The world is a book and those who do not travel read only a page. If you know a travel addict, try gifting them vacation packages or travel related stuff. 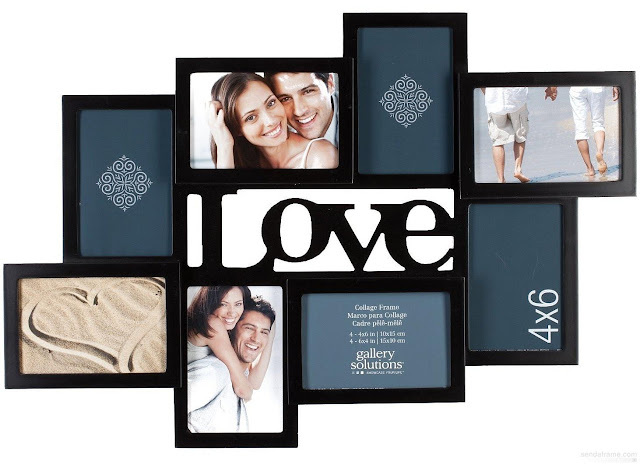 This will be very useful to them and also makes your gift all the more special. Jewelry is not just the favorite of women but also men. The season of giving is right here and if you are on the lookout for jewelry, consider the taste of the person you are planning to gift and add your loving words if needed. Custom jewelry is definitely something your loved one will never want to take off. 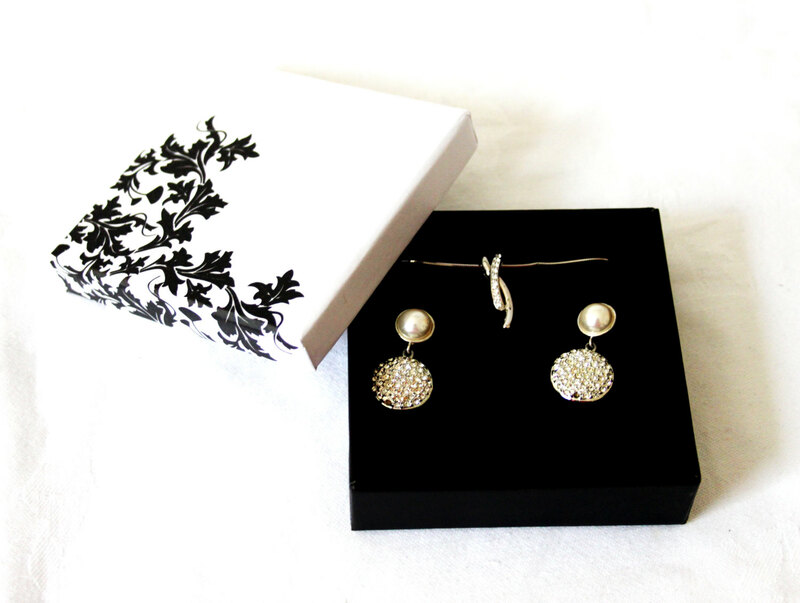 Try something special: Get your items in Germany, a country rich of making jewelry history! To make your shopping simple, you can now register at myGermany.com, send them your shopping list, they will place your order, and forward your items. When you shop on German websites, enter your myGermany address as your free German delivery address at checkout. When we gift anything, we always want to make sure the recipient is delighted on getting it. 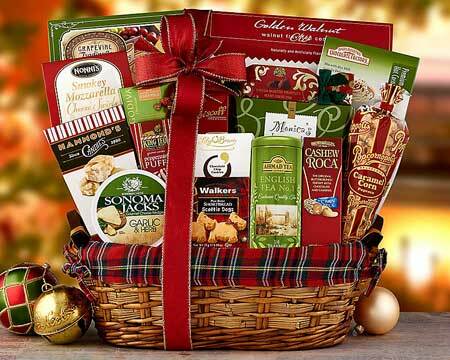 The safest and probably the most popular New Year gift is a beautifully decorated gift basket. Be it chocolate gift basket, gourmet gift basket, wine gift basket or spa gift basket - they do set the tone for a happy and prosperous year ahead. New Year is the toughest time to choose gifts as there is a lot to do around this time of the year. And if you are buying for a music lover, you can show your appreciation of their art by giving them a gift related to music. Music lovers are surely going to love it! 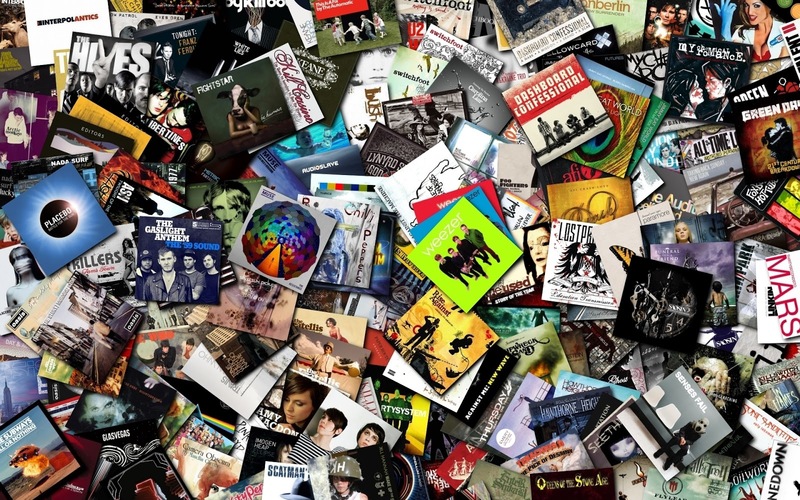 Consider shopping at some of the best German online shops which offer great music collection. In cases where online shops do not accept international credit cards, Concierge Service Germany will help by taking care of the entire order, purchasing, pick up and payment processes. For some people, reading is their favorite hobby. If the one you are planning to gift has a love affair with books, magazines, and nothing makes them happier, a year-long magazine subscription is an ideal gift. Also, if you are planning to gift children, story books subscription is a great choice. The best way to surprise your family and friends is gifting them their own personalized coffee mug. You can add names and photographs to create personalized coffee mugs. This surely is a worthy gift for New Year. Photographs are a beautiful way to cherish some wonderful times and great memories. When all such memorable pictures come together in the form of a photo collage, there is nothing like it. Consider this gift to make your family and friends happy this New Year!